A proposal by the crown corporation to increase the minimum down payment would unfairly harm an important home buyer cohort, argues one professional. Late last week Evan Siddall, CMHC’s chief executive officer, suggested to an audience in London at the Bank of England panel on housing finance policy that minimum down payments should be increased in a bid to address housing affordability issues. 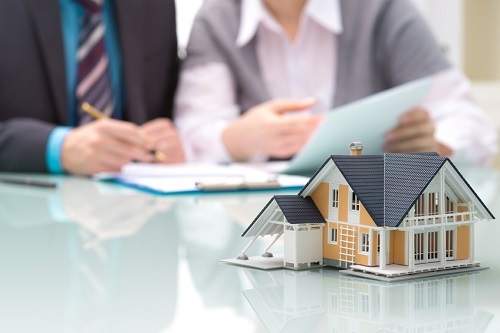 “Politicians are tempted to help first-time home buyers enter the market, but low down payments may be part of the problem adding to affordability pressures and macroeconomic vulnerabilities,” Siddall said in the speech, which was published on CMHC’s website. But it’s first-time homebuyers that should be given a helping hand, according to Anton. According to Anton, Canadians who already own homes could pony up the extra cash by tapping into equity they have already built. The same can’t be said, however, for first-time homebuyers and new Canadians, however.